Save time and money, and pre-order your shavings for the Midwest Horse Fair! Save $2.00 per bag by pre-ordering. 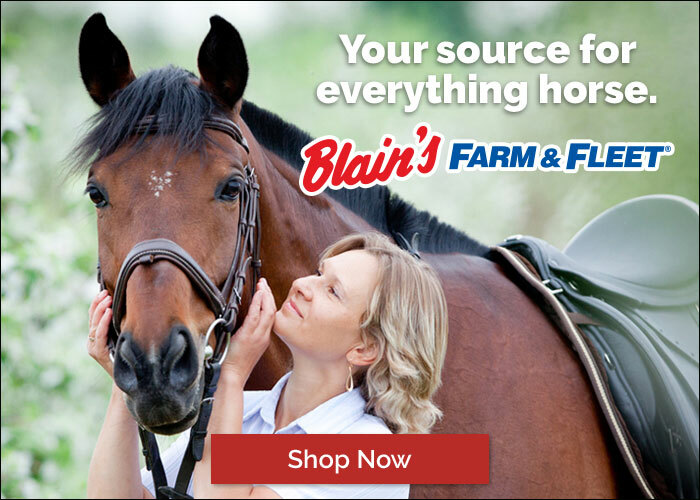 Coupons can be exchanged for shavings at the Blain's Farm & Fleet Semi trailer starting Thursday at 8:00 a.m. The Midwest Horse Fair has a very catchy jingle that has been around for many MANY years. Sing along - or maybe add it as your ringtone!